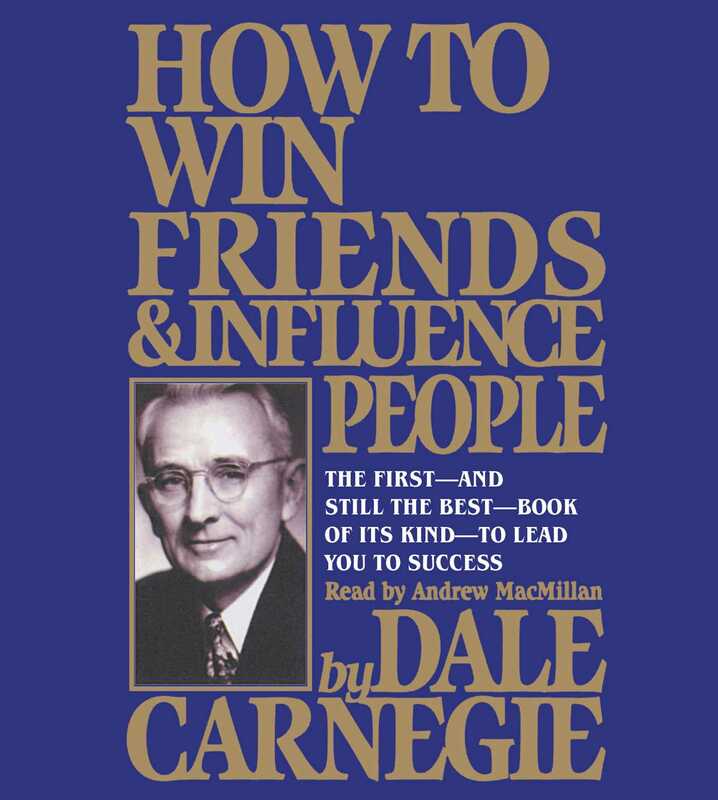 The unabridged original landmark bestseller How to Win Friends and Influence People is being reissued on CD for a great price! Since its release in 1936, How to Win Friends and Influence People has sold millions of copies. 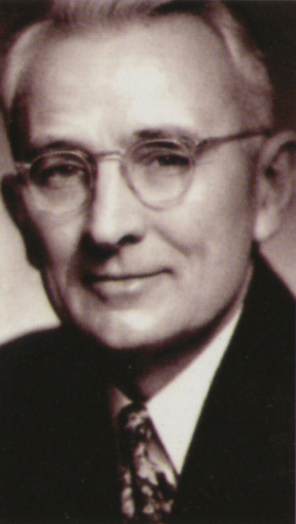 Dale Carnegie’s first book is a timeless bestseller, packed with rock-solid advice that has carried thousands of now famous people up the ladder of success in their business and personal lives.